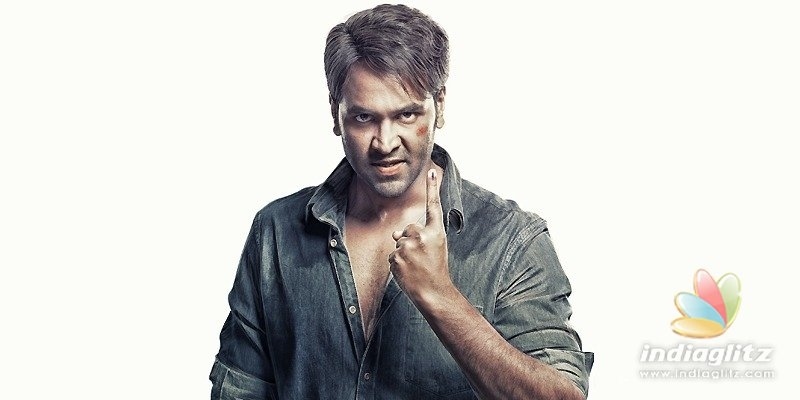 Manchu Vishnu plays a lion-like voter in 'Voter'. He knows how to fight with political bigwigs - by flexing his muscles. Films like 'Voter' are purely meant to be escapist fare and expect nothing more than this. If Vishnu has a power-packed role, he has an able antagonist in Sampath Raj. Director GS Karthik has cast Surbhi of 'Express Raja' fame as the heroine. Nasser, Posani Krishna Murali and Pragathi are playing supporting roles. LB Sriram, Jaya Prakash, Supreet and others are part of the cast. 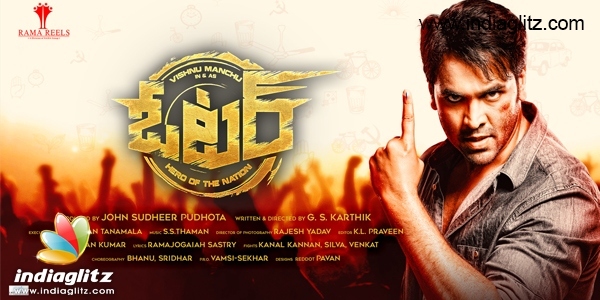 If the music is by Thaman, the cinematography is by Rajesh Yadav. John Sudheer Podhuta is the producer.